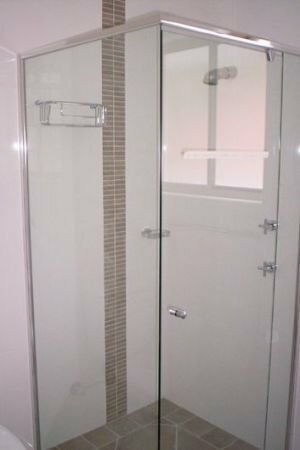 Call now to ask about our August Special - 15% off Frameless Shower Screens to celebrate our 15th Anniversary. 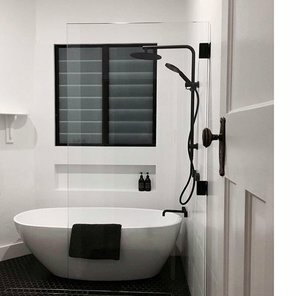 F&C Glass + Aluminium specialise in custom frameless, semi frameless and framed shower screens. 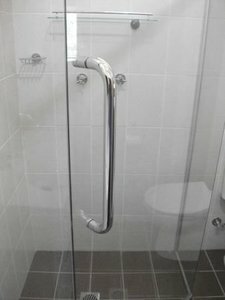 Every customer has their showerscreen individually made to suit their requirements. Our friendly and experienced tradesmen come to your home to discuss all the choices available. 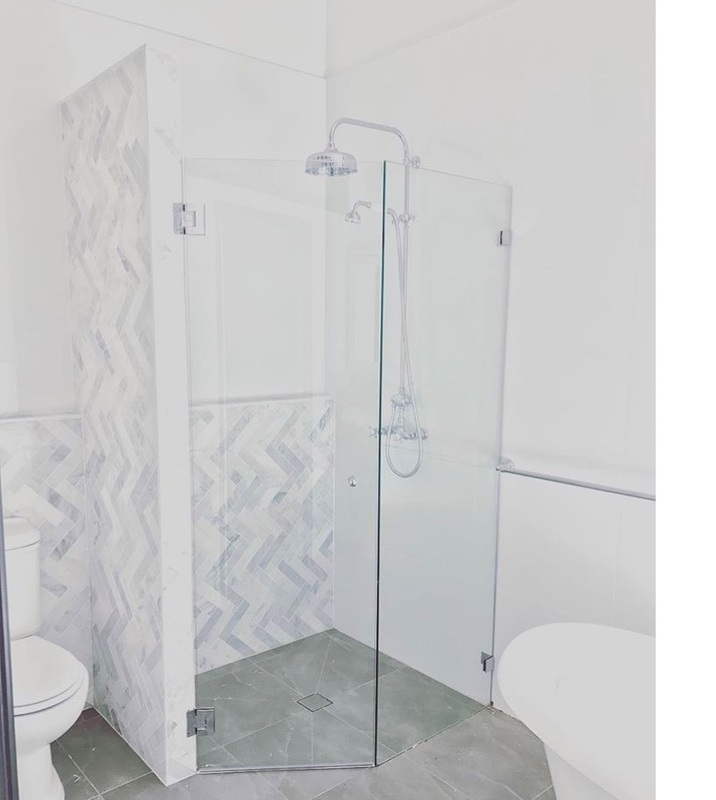 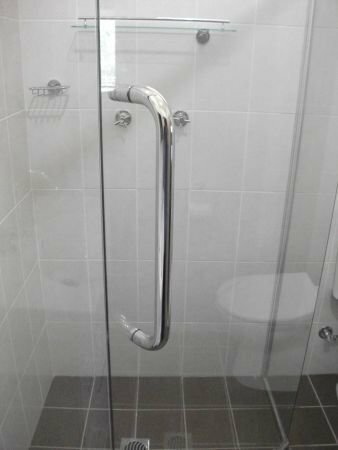 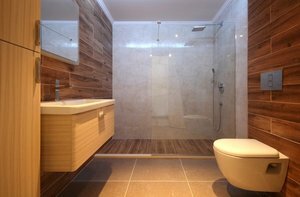 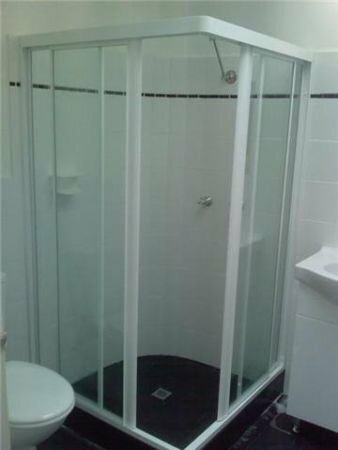 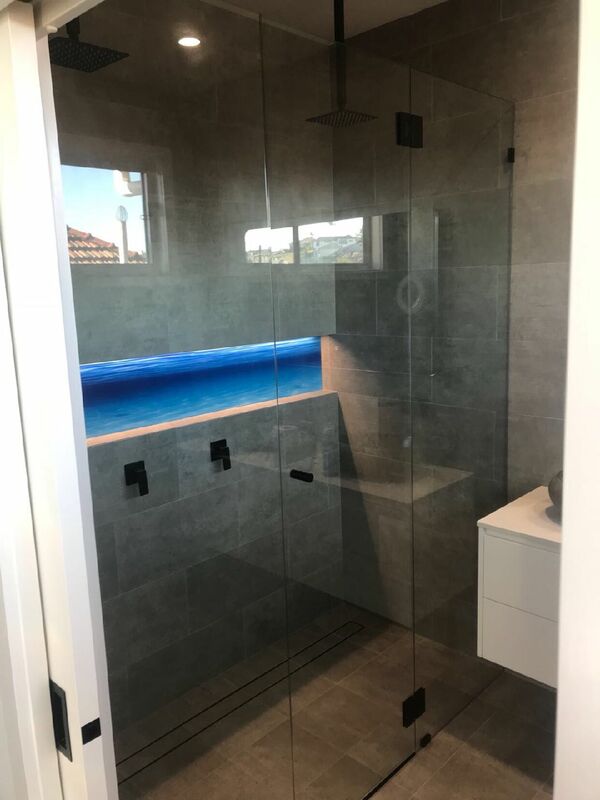 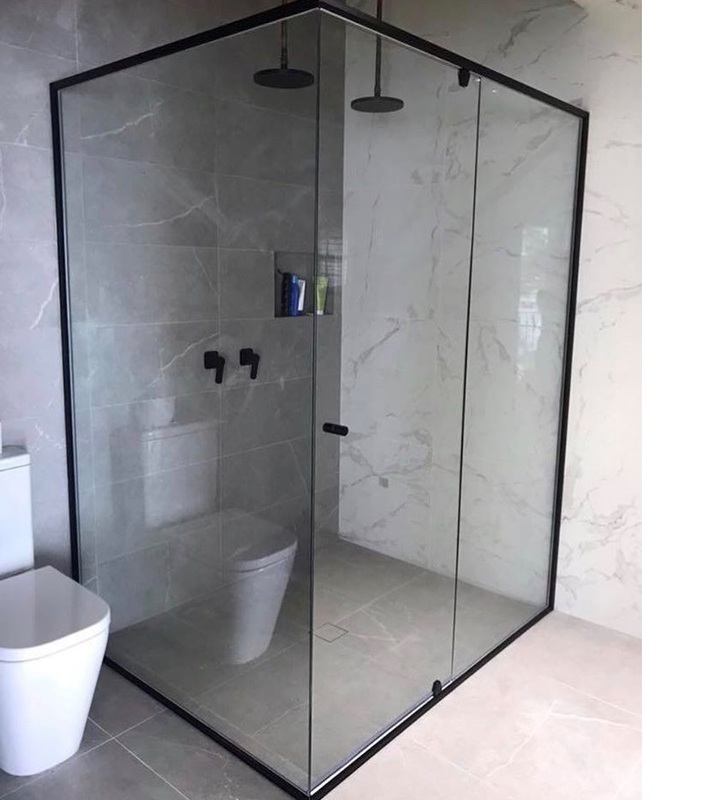 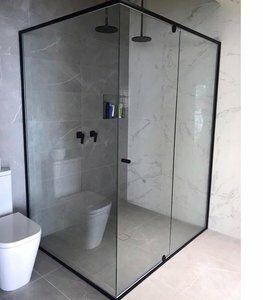 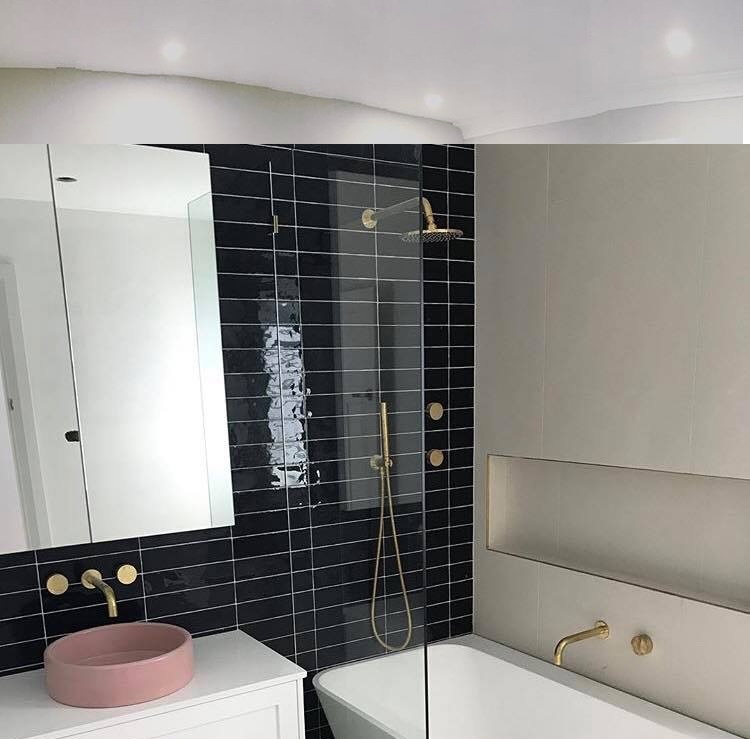 The measurements of your bathroom are taken to give you an accurate quote and provide a quality showerscreen that is manufactured in our workshop to provide years of enjoyment. A showerscreen is the jewel in the crown of your bathroom. It completes the room and catches your eye when you enter. 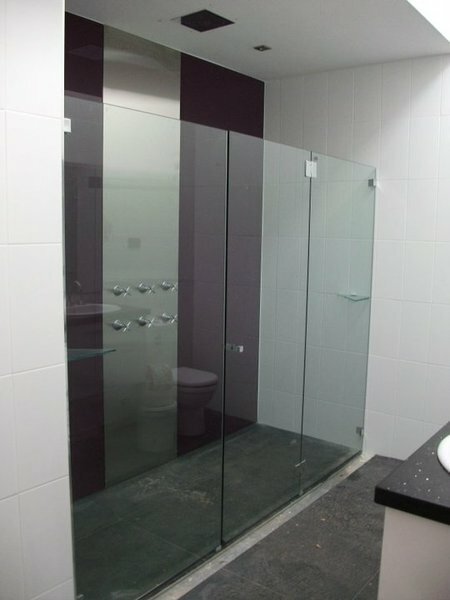 All of our showerscreens look great - the only choice is, which one would you like? Phone or email us to make an appointment for a FREE measure and quote in your home.